The chunky squared design and finish of the Index Basin Mixer with Click Waste makes it ideal for today's modern bathroom. 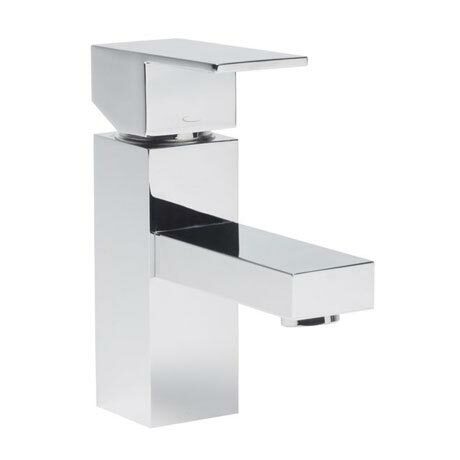 Manufactured from quality materials and finished in shiny chrome, this stylish tap has an easy to operate lever handle and ceramic cartridge that allow smooth and precise flow control. Suitable for all plumbing systems with a minimum operating pressure of 0.2bar.